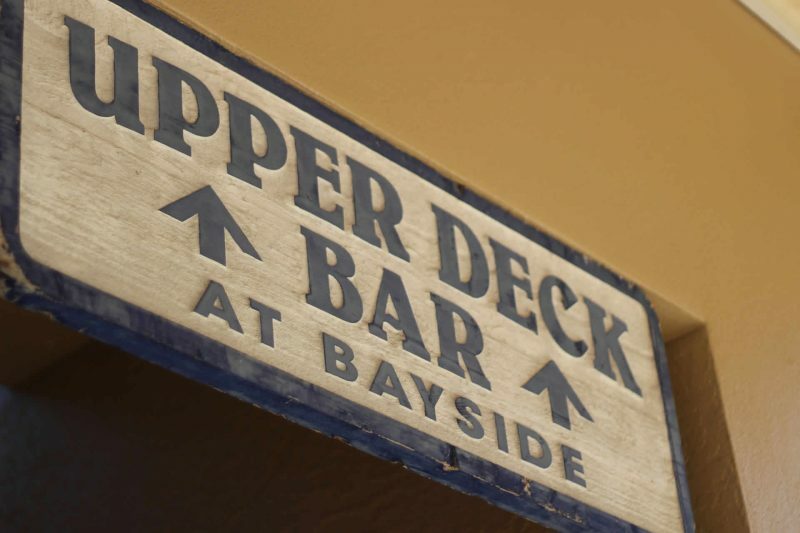 Bayside hosts live music year-round on the Upper Deck, and seasonally in the Café. In season, a rotation of entertainers graces our Upper Deck evenings Monday through Sunday, in addition to Sunday afternoons. During the summer months, weather permitting, enjoy live music weekend evenings. 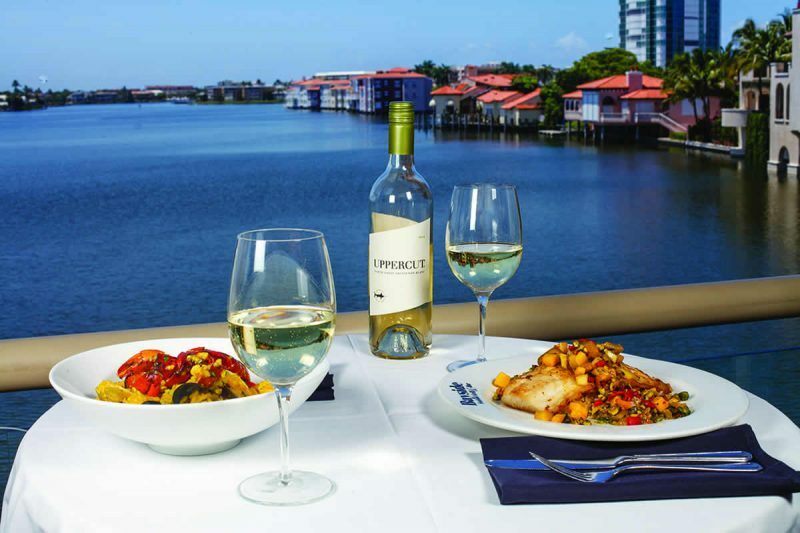 For the summer months, enjoy a 3-course prix fixe dinner offered in the Grill and on the Upper Deck for $39 per person, including your choice of appetizer, entree and dessert. Featuring several selections not available on our regular menu, and a great chance to try something new at a superb value! 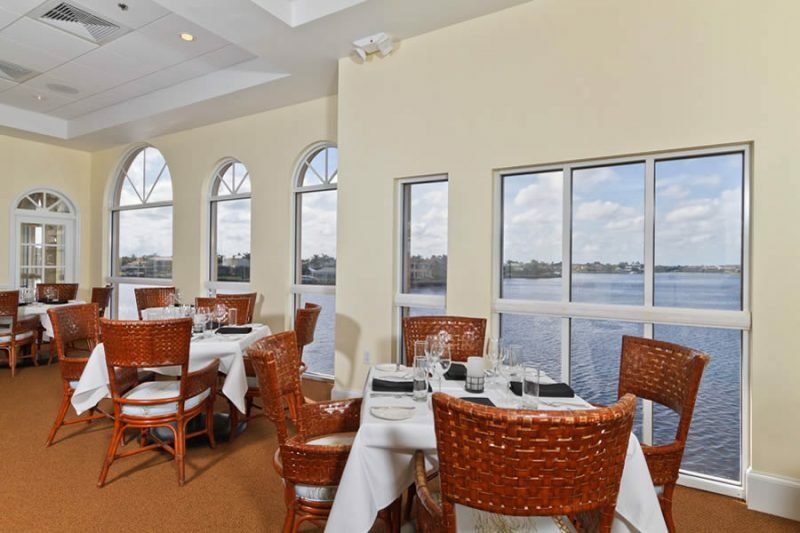 Enjoy Bayside’s “Business Lunch,” offered daily for $15 per person, with soup or salad to begin and your choice of 4 lunch entrees. 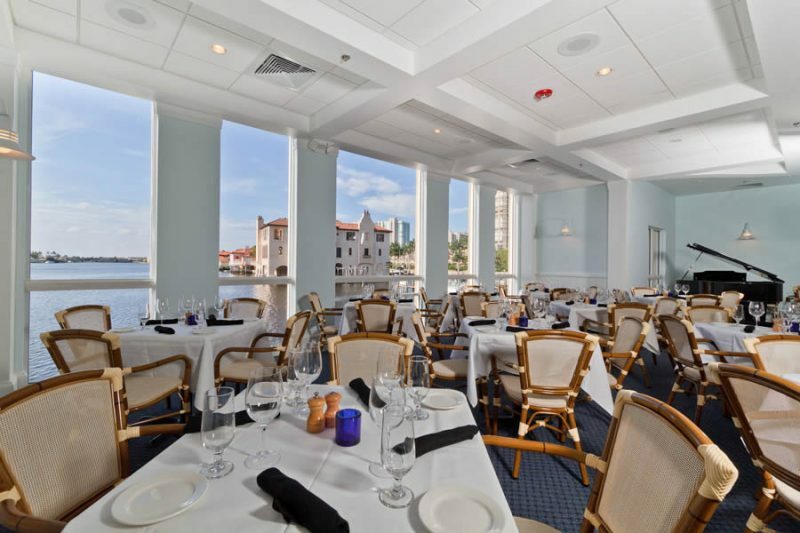 Bayside is open daily throughout the year, and welcomes your reservations for lunch and dinner in the Grill. Please be sure to call ahead for all major holidays to ensure your table is saved.